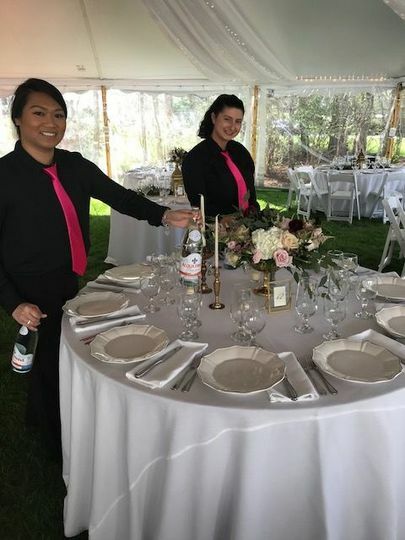 From set up to clean up and all that's in between, we take care of it so that you and your guests can relax and enjoy the special event. 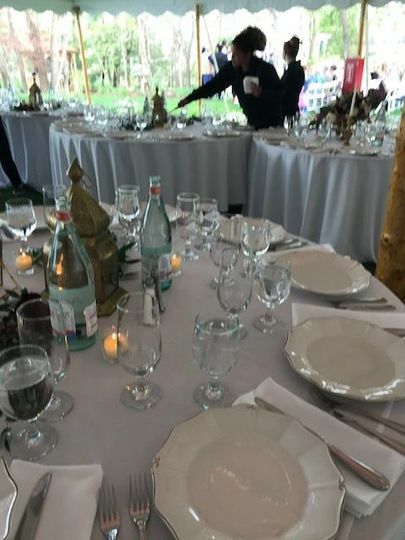 We set up the tables, dress the tables, receive the food, butler pass appetizers, serve the buffet, cut the cake, wrap the leftovers and take care of all the dishes. 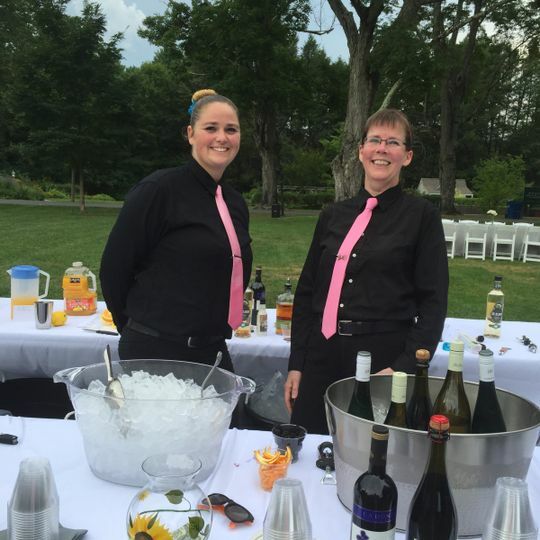 Our staff of insured bartenders and servers is eager to help make your dream come true. 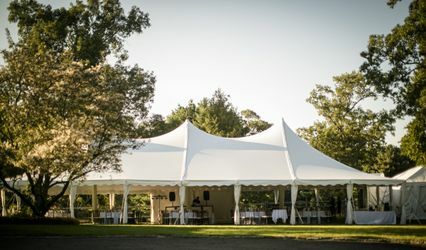 Putting the finishing touches on a backyard wedding. Bartenders are set up and ready for the guests at Elm Bank in Wellsley. Backyard Wedding. Gorgeous creativity by the bride. Highly recommend!! 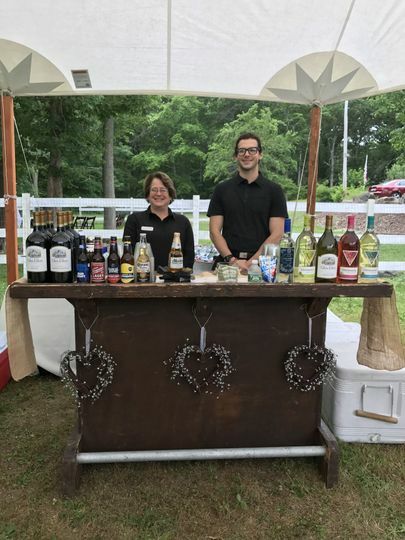 For our backyard wedding in June we needed to hire bartenders and serving staff, and found Extra Hands For Your Events after having a bad experience with another company who we cut ties with 2 months before the day. I contacted Gigi and she responded immediately, even making herself available to talk on the phone that afternoon. She was so incredibly sweet and helpful (as all the other reviews can attest to), and extremely knowledgable as well - we weren’t using a caterer, and she gave us really good tips on how the flow of dinner should work and what we would need to make it easier, as well as the amount of alcohol and glassware we would need to buy/rent. 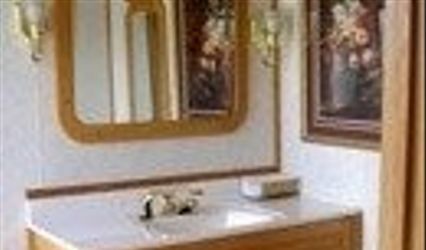 Gigi runs a great business, and when there was a discrepancy on the contract she honored the lower price she had quoted us in the beginning (very different than the first company we worked with), and was very upfront about what everything would cost. When we needed extra staff to help grill, she worked it out so that we could cut down on the number of total staff by having them rotate through positions, and in the end, what she charged us was much less than what she had quoted as an estimate. We really appreciated that, considering we had already lost money on the first company! Finally, Gigi’s staff were amazing! 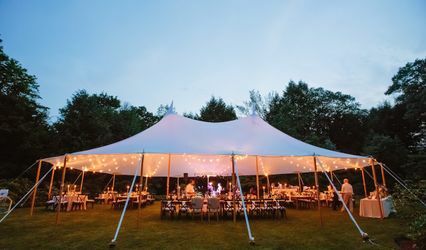 They were surer friendly and on top of things- I was so impressed that they managed to make everything run smoothly for a 100 person backyard wedding with no caterer- and they cleaned up SO well after. I highly recommend Extra Hands For Your Events and if we have another event in the future, will absolutely use them again. 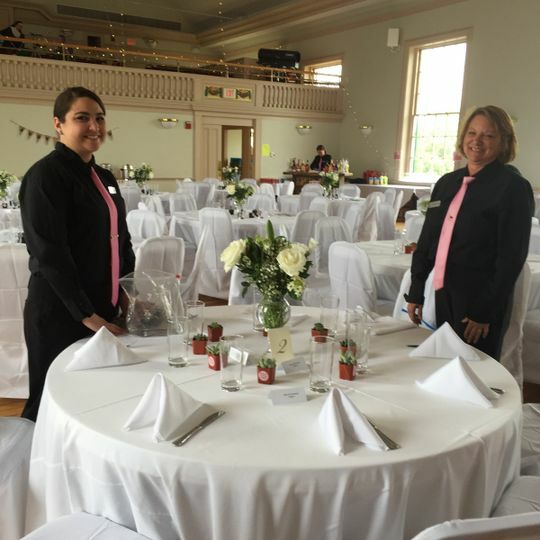 We got married in July 2017, had about 100 guests and hired Extra Hands to serve and bartend. They were so fantastic, I don't even have enough words! Salad course: perfectly served. Lemon was sliced and put in water. Bread and dipping oil: beautifully presented and served. Main course: everything was warmed beautifully and served to each individual table. Servers were SO pleasant. Everything was cleared away at the end. Dessert course: wedding cake was cut and served after we did the initial cake cutting. They were super swift and professional. Wedding cakes are tricky business and everything went off without a hitch. 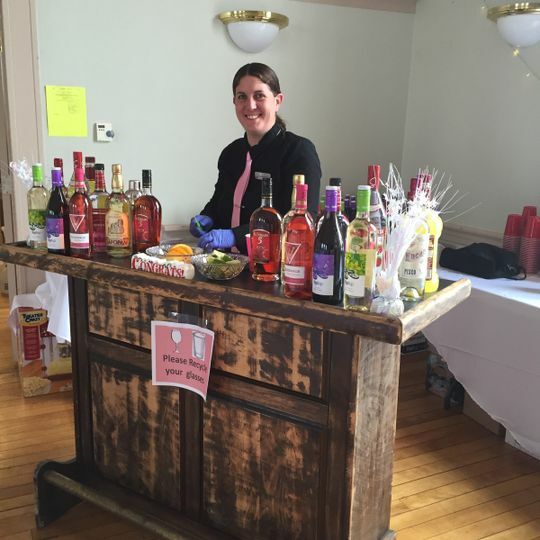 We booked Extra Hands for our wedding on 09/30/17 to handle the bartending at our event. Gigi was super responsive and helpful when I reached out. She sent David to be our bartender and he was awesome!!! He totally went with the flow when some unexpected rain forced elements of our wedding inside, including cocktail hour. My husband loved that his beer choice was remembered, and David had it opened by the time he got to the bar every time! I would not hesitate to book Extra Hands again, if we are ever in need of a bartender or servers! 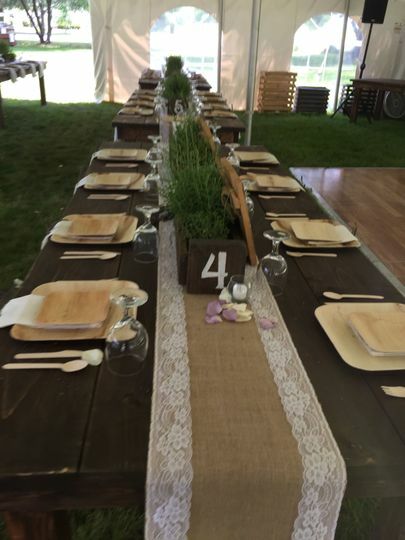 It was such an easy booking process, with wonderful service on our big day!